– countries presiding over regional forums , such as the African Union, ASEAN, APEC, etc., will be invited in the first place. Following the G20 Leaders’ commitment to “pursue consistent and effective engagement with non-members, regional and international organizations, including the United Nations, and other actors, including civil society”, and based on the results of outreach activities undertaken by previous presidencies the Russian Presidency of the G20 will promote an extensive outreach dialogue to enhance legitimacy and efficiency of the G20 process. 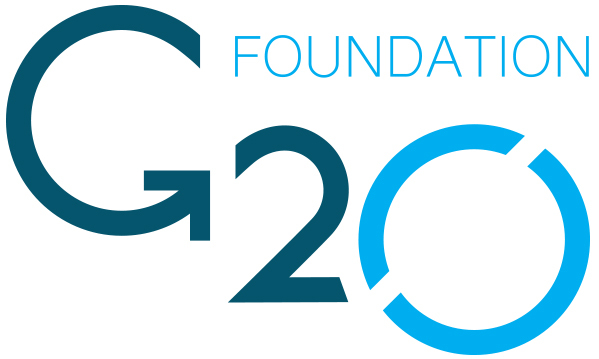 In this regard the Russian Presidency will reach out to different partners including non-G20 countries and their regional associations, international organizations, private sector, labour unions, youth, think thanks and academic institutions, non-governmental organizations and other actors of civil society.